Broods : Don’t Feed The Pop Monster album download | Has it Leaked? 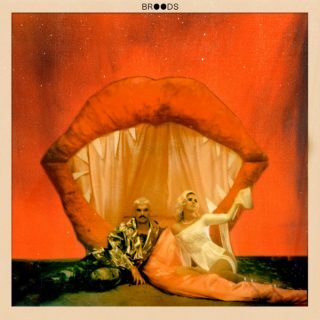 Sister and brother duo, Georgia and Caleb Nott, known as BROODS, have announced their third studio album Don't Feed The Pop Monster. 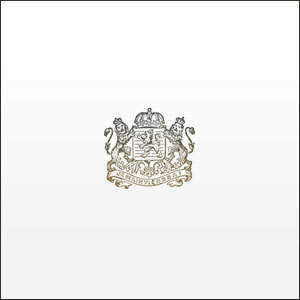 This follows their second album Conscious in 2016 and was preceded by the announcement of the duo signing to the Neon Gold Records label and releasing the single Peach in Fall 2018. 2 - Why Do You Believe Me?